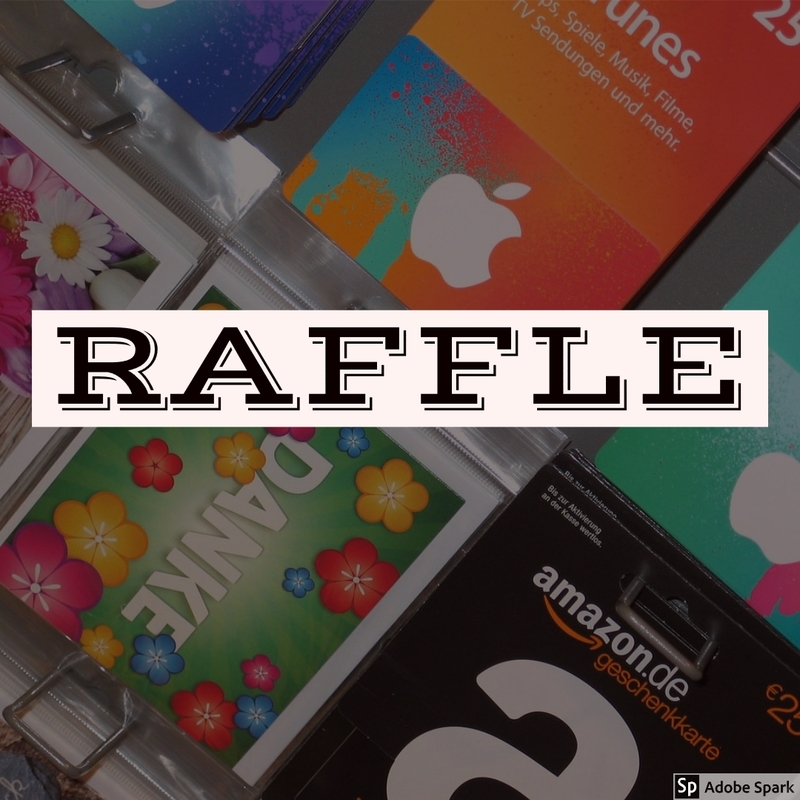 The P&C will be holding a raffle at the final assembly on Wednesday December 12th. Tickets will be available for purchase from the office or the assembly area on the day for $2 each. Cockburn ARC Swim and Slide Family Pass (2) worth $50 each.